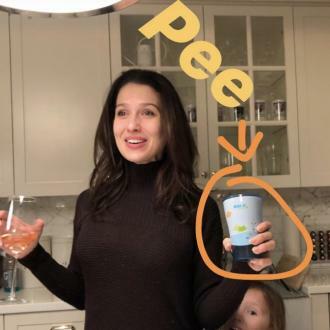 Hilaria Baldwin is being ''super gentle'' with her body following her miscarriage earlier this month. 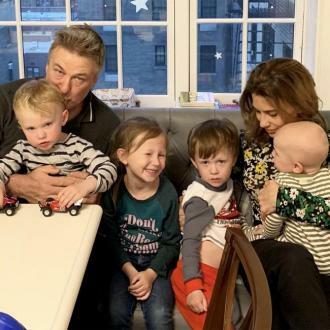 Hilaria Baldwin is being ''super gentle'' with her body following her miscarriage. 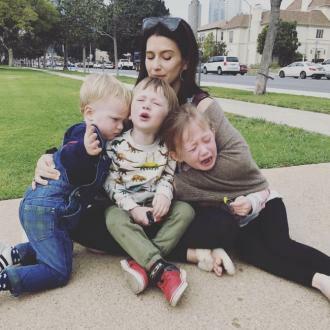 The health and wellness expert - who has Carmen, five, Rafael, three, Leonardo, two, and Romeo, 10 months, with her husband Alec Baldwin - revealed last week that she had tragically miscarried the couple's fifth child, and has now said that whilst she's trying to get back to exercising, she's taking things slowly because of what her boy ''has just been through''. 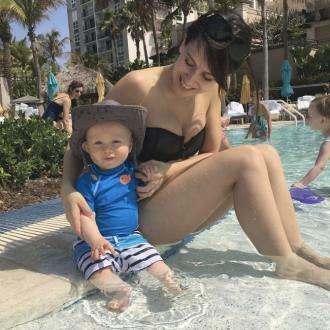 The 35-year-old beauty previously posted on social media to insist she's trying to ''keep an eye on perspective and joyful moments'' in the wake of her tragedy, by sharing an old picture of herself and her oldest son Rafael. Earlier this month, the brunette beauty had revealed she was ''likely'' to miscarry her baby, after doctors said her embryo wasn't growing as fast as it should have been. 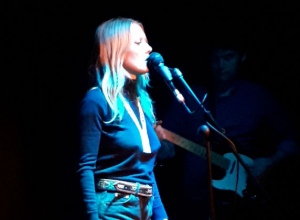 She then confirmed the sad news in an Instagram post shared this week, in which she said her latest scan had revealed ''no heartbeat''. She wrote: ''There was no heartbeat today at my scan...so it's over...but I have some pretty strong and amazing heartbeats right here. I am surrounded by such love and I feel so fortunate.